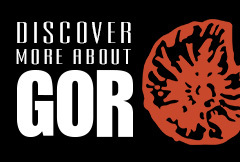 GOR  in 2016 celebrated the 25th anniversary of our creation as a label . 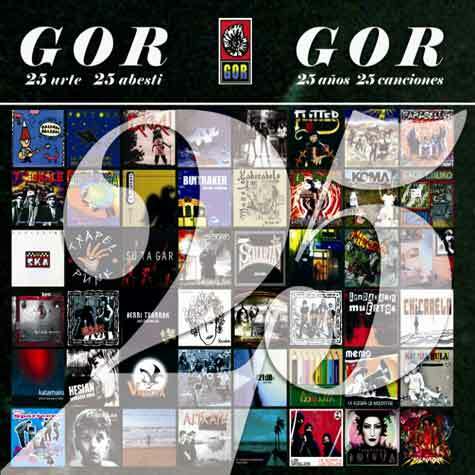 25 songs in Basque and 25 in spanish , a song per year from 1991-2015 up this compilation album in the history of GOR . In a well-known cases , in others less so, to show how varied and intense this time. We found the first recordings of a lot of groups that today are at the top of the rock, in Basque Land and in Spanish state . It has been difficult to make the list of songs , some group has run us out , it was impossible to lump them all . There are about 250 works that have always put passion, time and love . Thank you very much to all groups and all the people who have gone through GOR in 25 years .